Welcome to the Old West - do you have what it takes to become a legend? 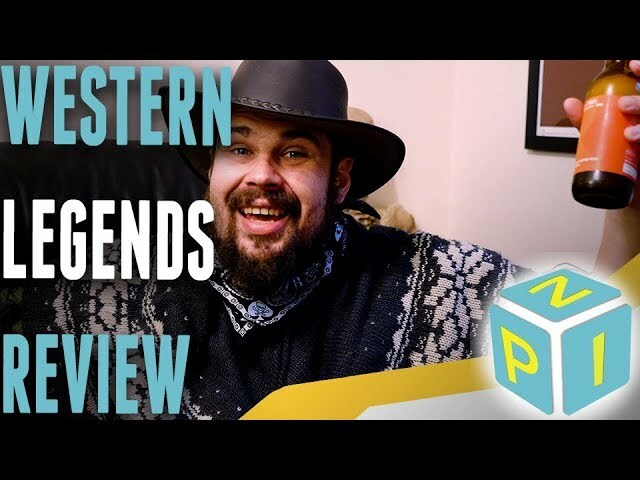 Western Legends is an open-world sandbox board game of western adventure. Play as historical figures of the American West and gamble, drive cattle, prospect, rob, fight, or lawman your way to victory and be named the greatest legend in the West. Will you earn money by playing poker, rustling cattle, or highway robbery? Will you pursue the path of the outlaw, or dispense justice as a sheriff? Load your wits and ready your sixguns, it's time to write your name on the face of history. Buy Western Legends for a fast playing game of endless possibility upon the open frontier.